Dance lighting is a great way to enhance the atmosphere of your event, when its time to dim the lights and get your groove on. Spectrum Entertainment provides dance lighting packages of any size, and features the best mobile lighting show in Honolulu, Hawaii. 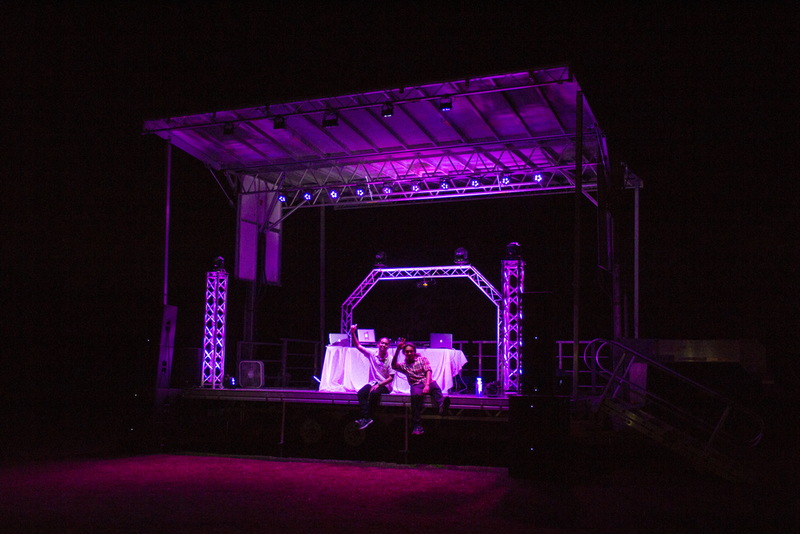 Whether you just want a small dance lighting package for your event, or you want the whole shebang and have us transform your event into a club-like atmosphere, Spectrum Entertainment has the perfect Dance Lighting package for you. 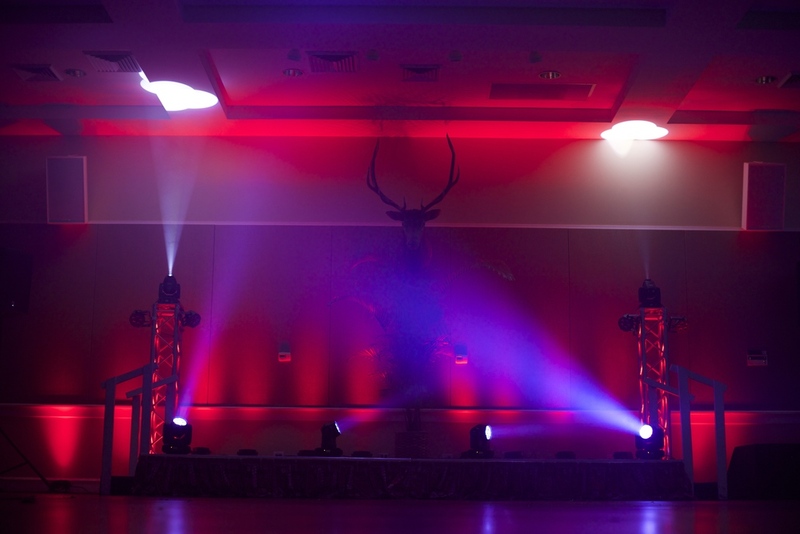 As an upgrade in dance lighting we offer our Ultimate Lighting Package. No words can describe it, you just gotta see it. The package includes a lighting technician that has the ability to program all of the lights to match the beat and mood of the music. 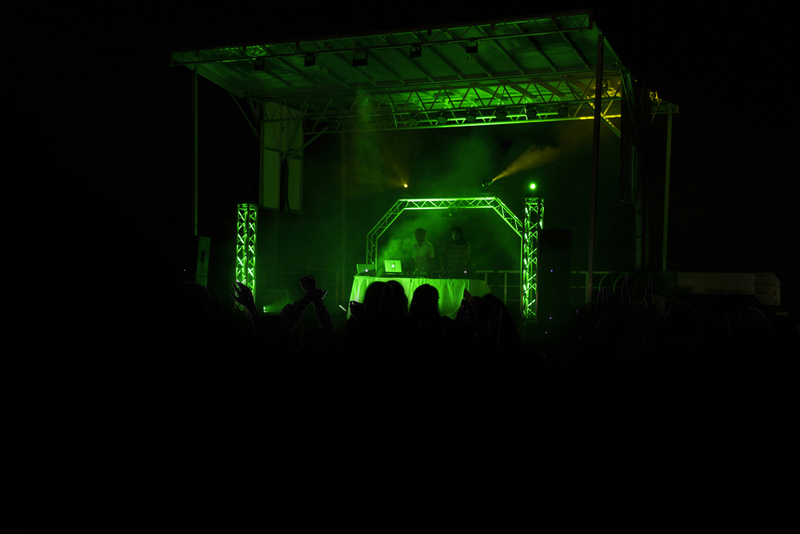 The package features an aluminum truss system, synchronized moving spots, LED lights, lasers, strobe lights, spot lights, and blinders! 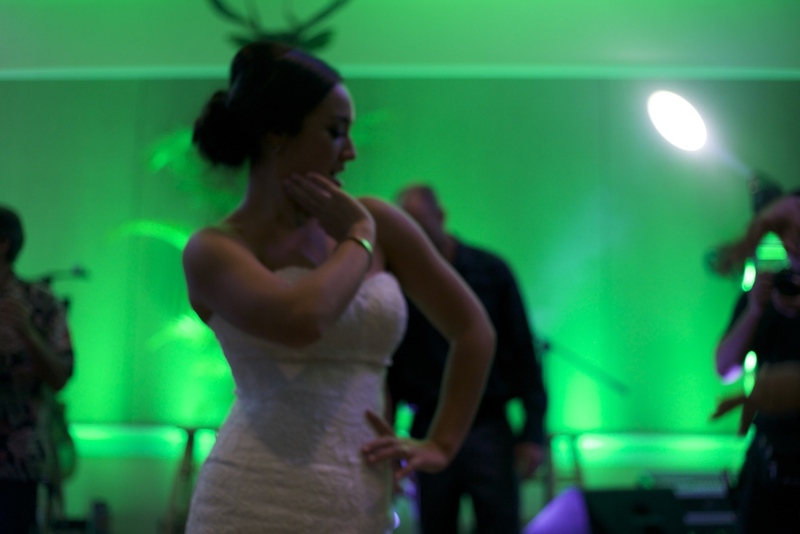 Add an enormous amount of energy, and make your guests feel like theyʻre in a club with our Ultimate Lighting Package!